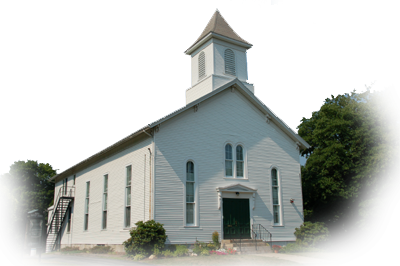 The music program at Niantic Baptist Church is recognized by our community as one of our greatest strengths. 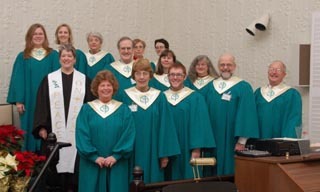 We seek to provide high quality, well rehearsed, diverse selections of choral and English Handbell music to complement our times of worship. Dr. Judith Mack accompanies all choirs, soloists and ensembles on the Allen MDS-38 organ or the electronic keyboard. Laurie Goldreich and Ruth Beals lend additional accompaniment to anthems and congregational singing. Many of our members play various instruments as well. During the summer months we enjoy special music provided by our "in house" instrumentalists, solists and small ensembles.